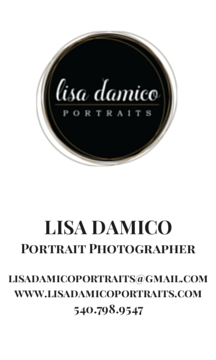 Lisa Damico Portraits Turns One! 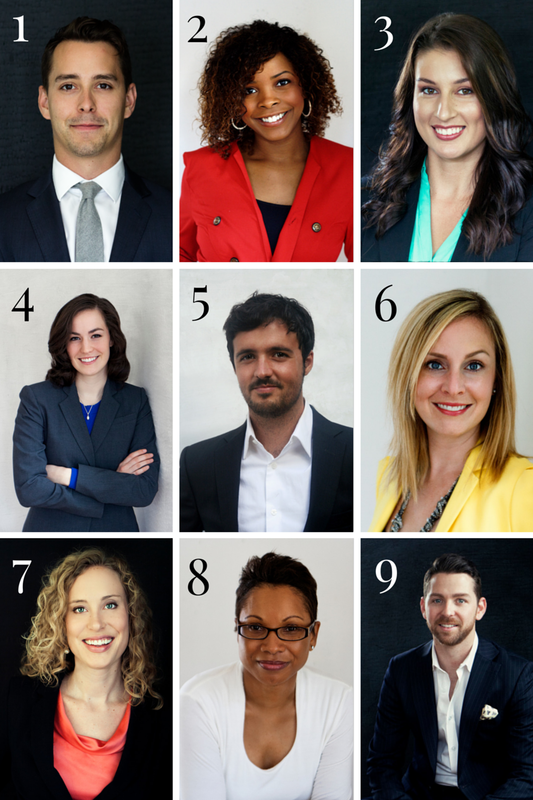 Lisa Damico Portraits is one year old! I wanted to take a moment to thank everyone who has been a part of this anniversary. It's been my pleasure to photograph old and new friends alike this past year. I don't take lightly the trust you, my clients, put in me to create beautiful portraits of you and your families—to preserve your important milestones, help you in your job search, or simply give you an afternoon of pampering. Thank you for helping me to make my first year in business a success and I look forward to many more years of laughs, memories, and portraits together! Brian found me on Yelp a few weeks ago and when he called to schedule a headshot session, he explained that he was moving to the other side of world because he'd asked a very important question to a girl. He didn't know what she was thinking, but she had responded with a yes. What that really meant was Brian had fallen in love with a girl from Germany, he had asked her to marry him last Valentine's Day, and was now planning a big move "across the pond" at the beginning of the summer. German job applications require an accompanying photo and having done headshots a few months ago for Britta, a German intern for Volkswagen, I knew exactly what he needed. I told Brian to bring a couple well-fitting suits and three to five of his favorite shirts and we would have him well-prepared to enter the German job market. Over the course of the hour, I ran Brian through a variety of poses to find the ones that suited him and his job experience as a military contractor best. I even convinced him to let me take some more GQ-esque photos (because fiancées never mind having a stylish photo of their man on their desk!). Although he'll probably want to go with one of the more reserved photos, I loved his smiling, black and white photo the best—which one is your favorite? Lisa Damico Portraits is looking for TWO female models 21 or older (all shapes & sizes welcome) for a beauty portraiture photo shoot. No modeling experience necessary! Your shoot would take place on a weekend at 10 AM or 1 PM at the Lisa Damico Portraits studio in Arlington, VA. If you’re interested, please LIKE or COMMENT on this post AND then email me at lisa@lisadamicoportraits.com stating WHY you want to model (milestone birthday year, recent weight loss, relationship change, etc.) with a photo of yourself attached.